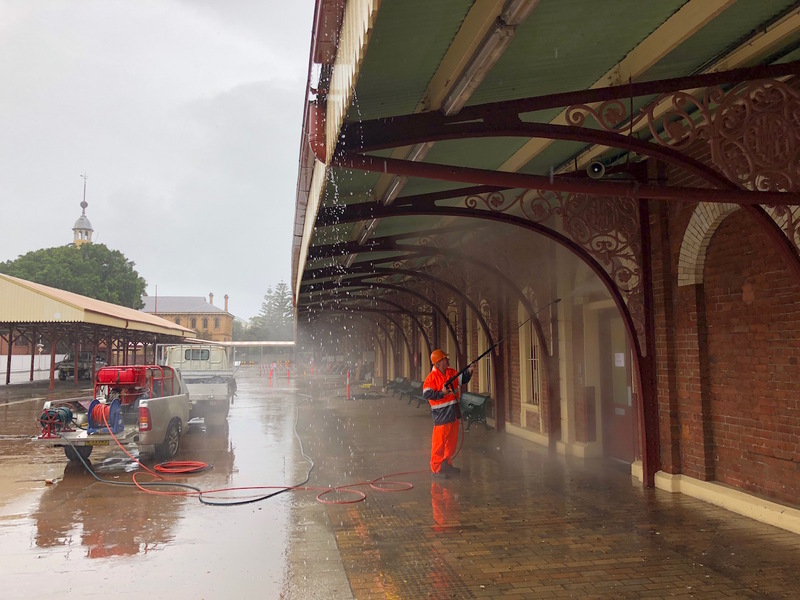 Although office pressure cleaning is just one of the many services that MaintainX provides to Sydney, Newcastle, the Hunter and everywhere within a 200km radius, this week we had the privilege of high pressure cleaning the Newcastle Train Station in preparation for it’s redevelopment. 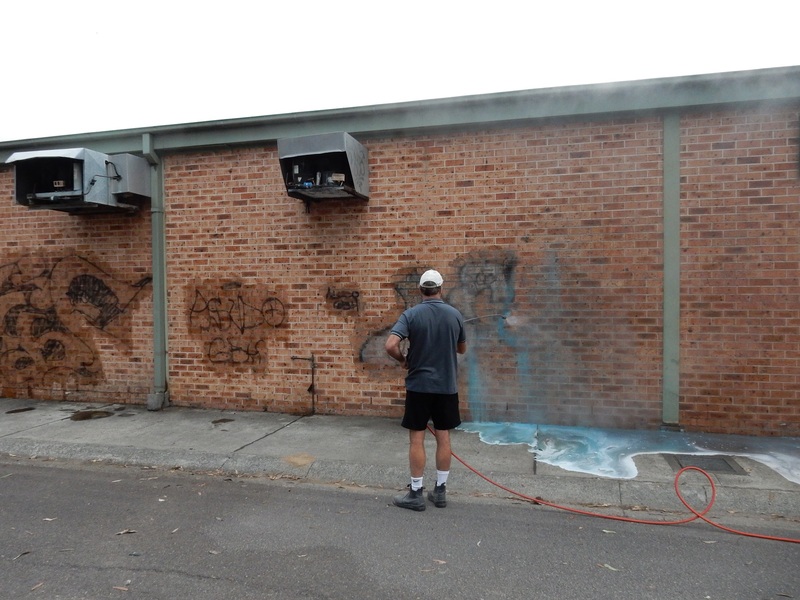 Last year we saw Revitalising Newcastle’s Michael Cassel say they were going to ‘breathe new life’ into ‘this valuable and much-loved city asset’, so naturally they called on the 30+ years professional experience MaintainX have had with graffiti removal, pressure cleaning, paint removal and line marking. 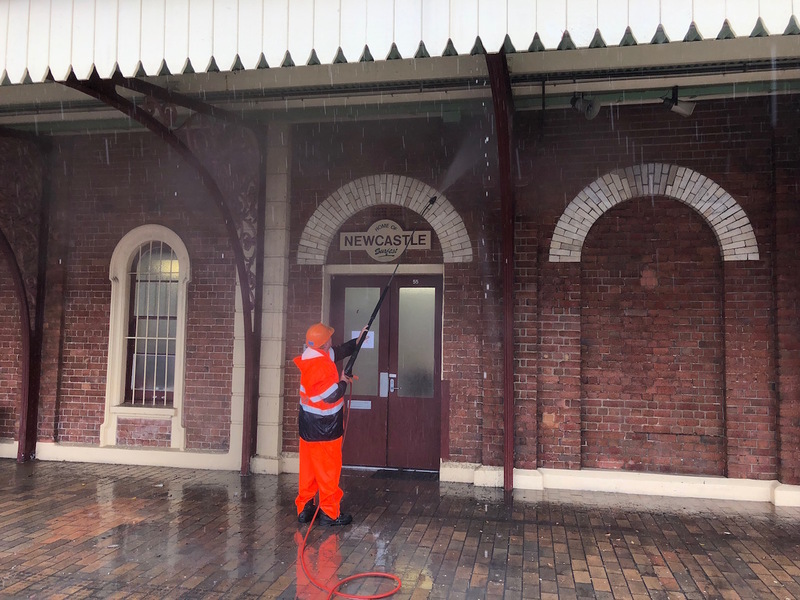 Pressure cleaning a historic building such as the Newcastle Train Station can be tricky, due to ensuring quality and keeping the integrity of the heritage qualities, so we needed to adjust the pressure in certain areas of the train stations. High Pressure Cleaning Grime, Poo and everything in between! 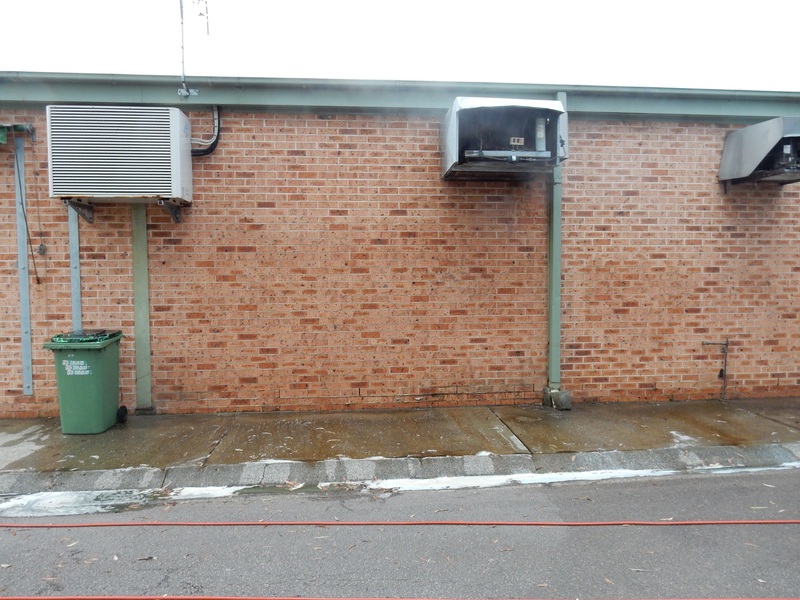 Maintain X high pressure cleans residential and commercial buildings for many reasons, including removing dirt from bricks and concrete, grime and mold from business premises, cobwebs and bird poo from lights, driveways, fences, outdoor netball and basketball courts and schools – check out our gallery to see our before and afters as well as the many iconic Newcastle buildings we have been asked to high pressure clean. What Else Does MaintainX Do? Whether you are looking for a residential or commercial service, we offer both. 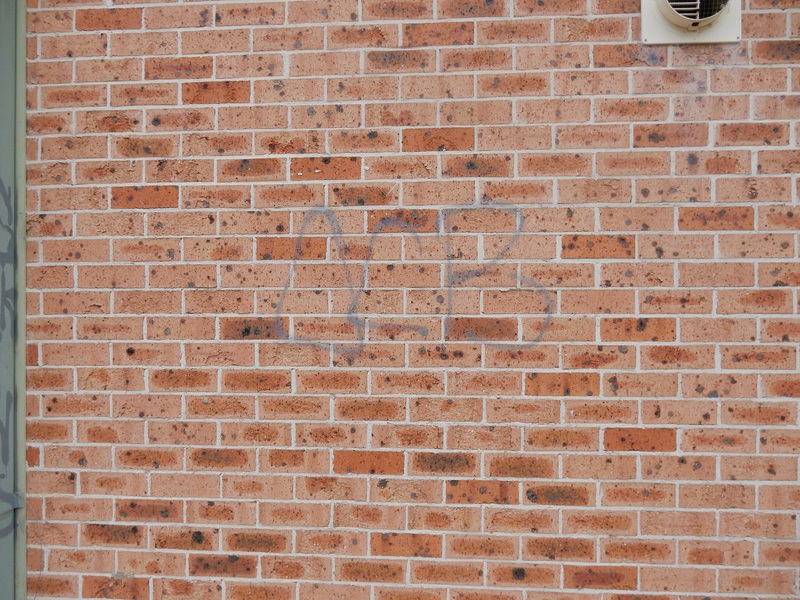 We specialise in graffiti removal, high pressure cleaning, house washing, paint removal, line marking and home makeovers. 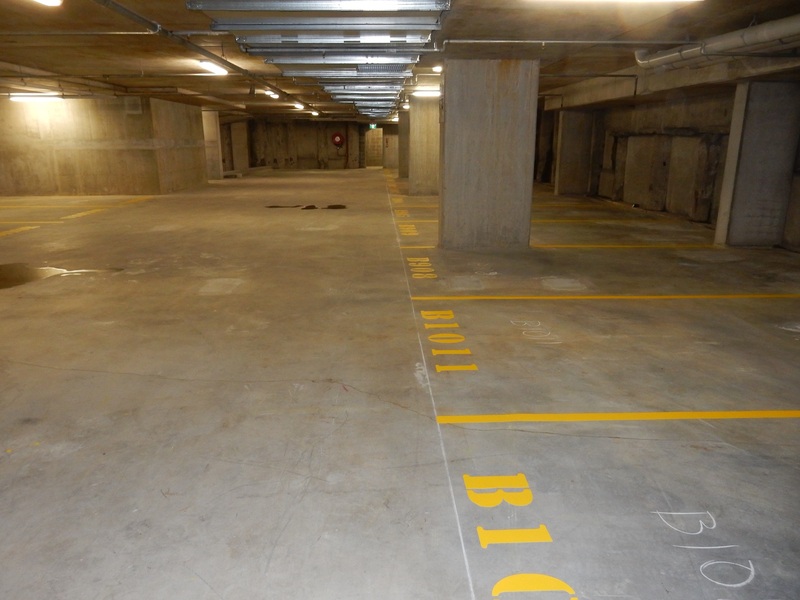 Our clients range from luxury homes to government housing, strata companies, property maintenance managers, engineering companies, government contracts, shopping centres, schools and retail outlets. We have accumulated over 30 years worth of clients with our knowledge of cleaning and removing particular hard to remove substances. If it needs removing, chances are MaintainX has experience removing it. 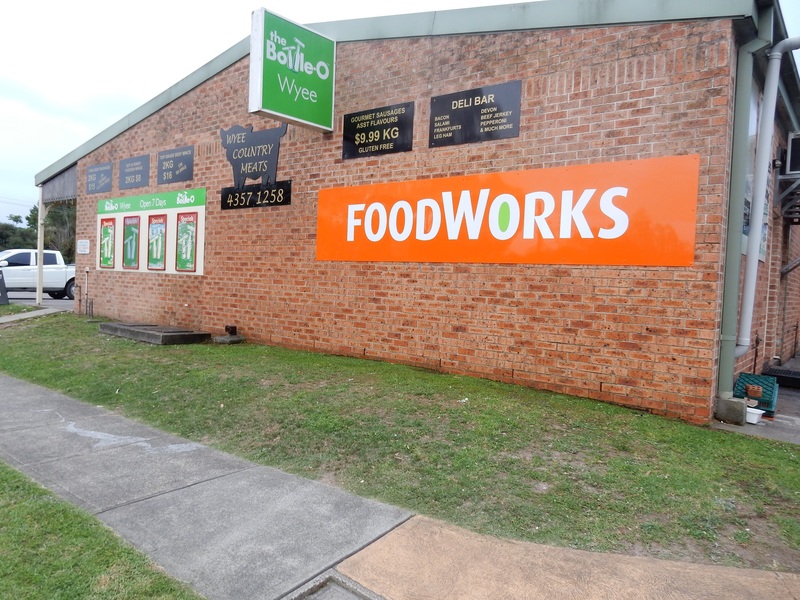 Call us on 1300 661 941 or contact us to arrange your free quote.